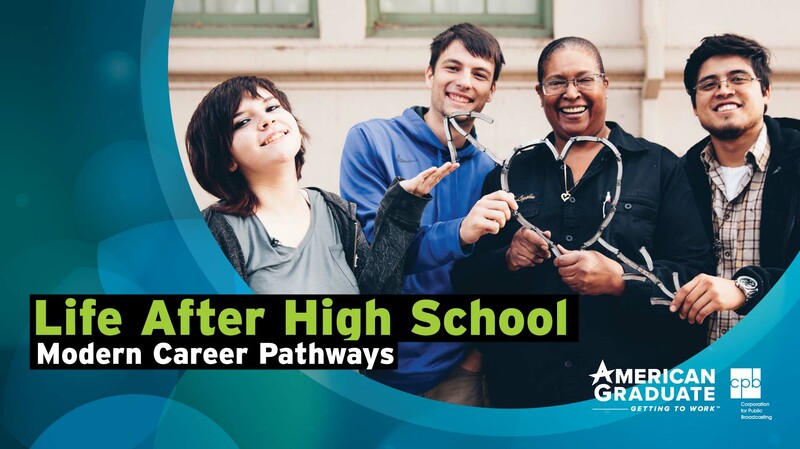 Life After High School: Modern Career Pathways. Welcome to the KUED and UEN online event for educators and families. This virtual event will kick off with the new episode "Roadtrip Nation: Skill Powered" at 6pm. Our panelist, Travis Cook, will answer audience questions during the screening about alternative career pathways. "Roadtrip Nation: Skill Powered" hits the road with three hardworking and ambitious young people looking for promising career paths that don't necessarily include college. The Roadtrippers discover that the path to success doesn't have to start with a four-year degree — and that a fulfilling life can be built in many ways. This event is made possible by the UtahFutures American Graduate project, part of the Corporation for Public Broadcasting’s American Graduate: Getting to Work initiative. Follow along as three young people explore what’s happening in the exciting world of skilled trades and learn about promising jobs where a four-year degree isn’t necessary. In the culinary arts and sound engineering, woodworking and welding, people are finding purpose and fulfillment. Come along for the ride. Elise Brimhall is the Education Coordinator at KUED, and oversees the Ready To Learn initiative and all education outreach. 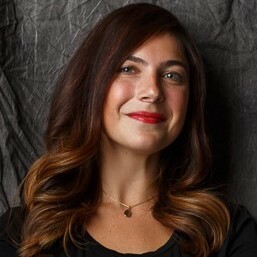 She joined KUED the summer of 2011 after receiving a Master of Arts in Child Advocacy at Montclair State University. 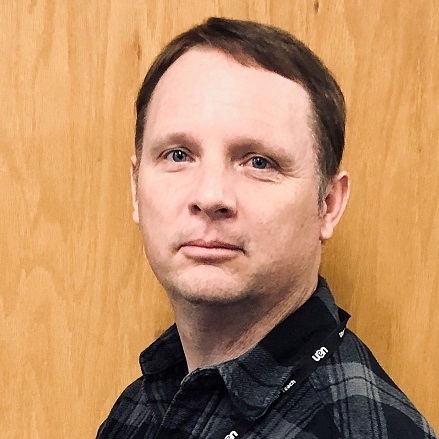 Brimhall manages the longstanding national PBS initiative, Ready To Learn, which includes Ready To Learn Family Nights hosted at 30 Title I elementary schools in Granite and Salt Lake School Districts and Head Start preschools. Travis Cook is an Education Specialist with the Utah State Board of Education. Since 2004, he has worked to support the educational vision and mission of the Board through a number of unique assignments (Adult Education, Alternative Education, Career, Technical Education, Data, Educator Licensing, Financial Literacy, Gang Prevention, Special Education, Work-Based Learning and Youth in Custody). A lifelong learner at his core, he is committed to cultivating this same desire in educators and students statewide.